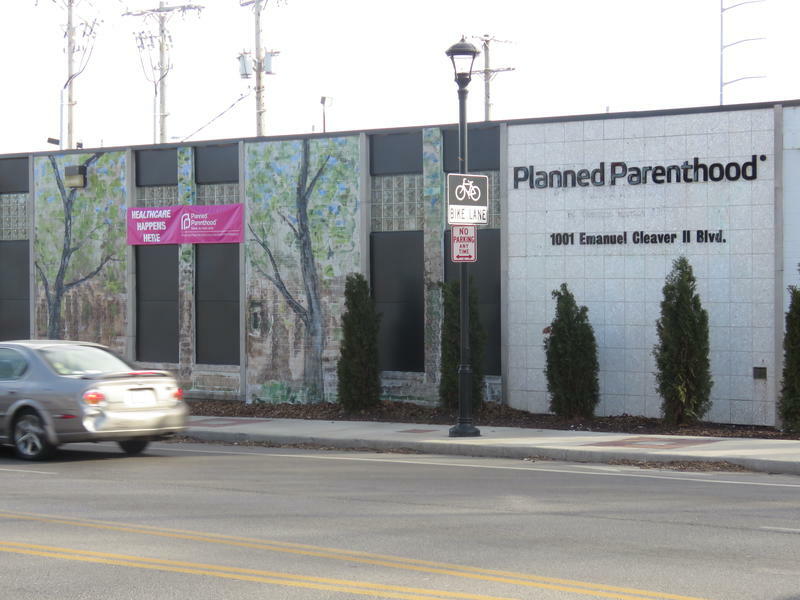 The midtown Kansas City clinic of Planned Parenthood of Kansas and Mid-Missouri will not get Medicaid reimbursements under a decision made by the administration of Kansas Gov. Sam Brownback. The two Planned Parenthood organizations in Kansas and Missouri wasted little time challenging Kansas’ termination of their Medicaid funding. Just a day after the Kansas Department of Health and Environment notified them of its decision to cut off their Medicaid payments, Planned Parenthood of Kansas and Mid-Missouri and Planned Parenthood of St. Louis Region sued the head of the agency, Susan Mosier. The 31-page complaint alleges the termination was unlawful and based on spurious grounds, such as undercover videos taken last summer by abortion opponents that purport to prove that Planned Parenthood affiliates around the country sold fetal tissue for profit, a crime. Earlier this year, a Houston grand jury cleared Planned Parenthood of wrongdoing and indicted the makers of the videos instead. Other spurious grounds cited by KDHE, according to the complaint, included the supposed failure of Planned Parenthood’s Overland Park clinic to cooperate with a solid waste disposal inspection last December. In fact, the complaint says, the clinic did cooperate, although it refused to allow inspectors to take photographs out of concern for patients’ and staff’s privacy and safety. Another reason cited by KDHE, the complaint says, was that Oklahoma and Texas had identified potentially fraudulent Medicaid claims by the Planned Parenthood affiliates in those states. None of those affiliates, however, are related to the plaintiffs, the complaint states. The Planned Parenthood plaintiffs contend KDHE’s action was “unlawful, unwarranted and (a) politically motivated decision” by KDHE, “at the direction of Gov. Sam Brownback” to end the organizations’ participation in the Kansas Medicaid program. 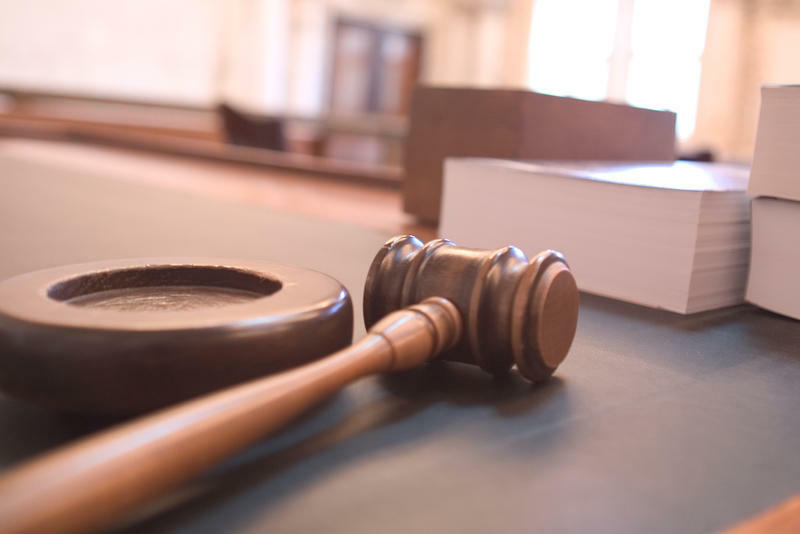 The lawsuit, which was filed in federal court in Topeka, seeks class action status on behalf of all Kansas Medicaid beneficiaries who use, or seek to use, the affiliates’ services. It estimates the size of the potential class at about 450 to 500 patients. Eileen Hawley, a spokeswoman for Gov. Brownback, said the governor’s office won’t comment on pending litigation. Kansas’ decision to end Medicaid funding for the affiliates came just weeks after he director of the federal Centers for Medicare and Medicaid Services (CMS), Vikki Wachino, warned in a letter sent to all 50 state Medicaid agencies that they cannot cut funding to medical providers simply because they also offer abortion services. “Providing the full range of women's health services neither disqualifies a provider from participating in the Medicaid program, nor is the provision of such services inconsistent with the best interests of the beneficiary, and shall not be grounds for a state's action against a provider in the Medicaid program,” she wrote. 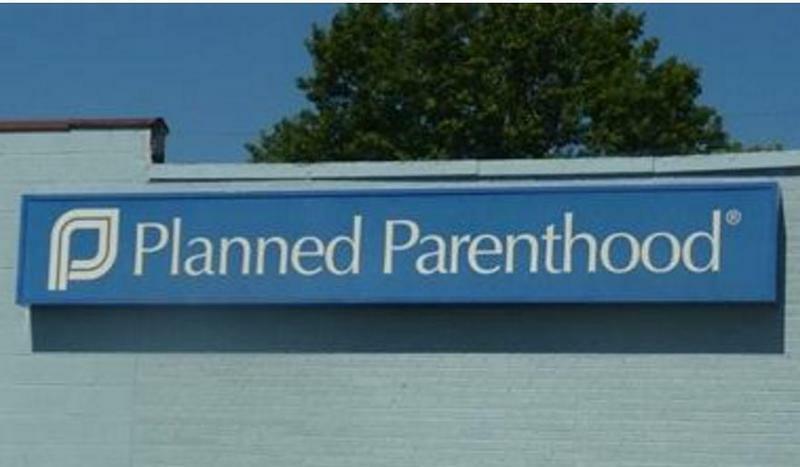 Planned Parenthood of St. Louis joined the lawsuit because it operates a health center in Joplin, near the Kansas state line, and serves a small number of Kansas patients. Also joining the action were three anonymous “Jane Doe” plaintiffs, representing Medicaid enrollees who are at risk of losing the services of the Planned Parenthood affiliates, and 11 former and current employees of the affiliates whom the complaint says were also terminated by KDHE. This story was updated at 9:29 a.m. and at 2:33 p.m.
Just two weeks after the Obama administration warned states that ending Medicaid funding of Planned Parenthood may run afoul of federal law, Kansas on Tuesday terminated the Medicaid contract of Planned Parenthood of Kansas and Mid-Missouri. Eleven states, including Missouri, have now cut off Medicaid funding for Planned Parenthood. Courts in four states have blocked those moves. As the U.S. Supreme Court considers another major abortion case, Planned Parenthood remains in the line of fire in Kansas. The Brownback administration has accused the organization of selling fetal parts for profit and has sought to cut off its Medicaid funding. Editor’s note: This story was revised to include information about services available at federally qualified health clinics in Kansas. At a small domestic violence shelter in Hays, Kansas, director Tiffany Kershner sits with a client in a small meeting room. Leyila, 35, who asks that only her first name be used to protect her privacy, recently left an abusive marriage. Today she’s hoping she can get an appointment with an ob-gyn, but Kershner knows that’s no easy task in Hays. The Supreme Court heard arguments Wednesday about a controversial Texas law that imposes strict requirements on health clinics that provide abortions. The law requires doctors to have admitting privileges at local hospitals and meet ambulatory surgical standards. The case is hugely consequential for abortion providers in Kansas and Missouri because both states have similarly restrictive laws. The request for the Kansas Supreme Court to take up the case was expected after the court of appeals upheld a lower court decision blocking a Kansas law that bans the abortion procedure known as dilation and evacuation. The measure was signed into law by Gov. Sam Brownback in April 2015 and was set to take effect on July 1, 2015.